Comic Book Spoiler. "Say it backwards.". 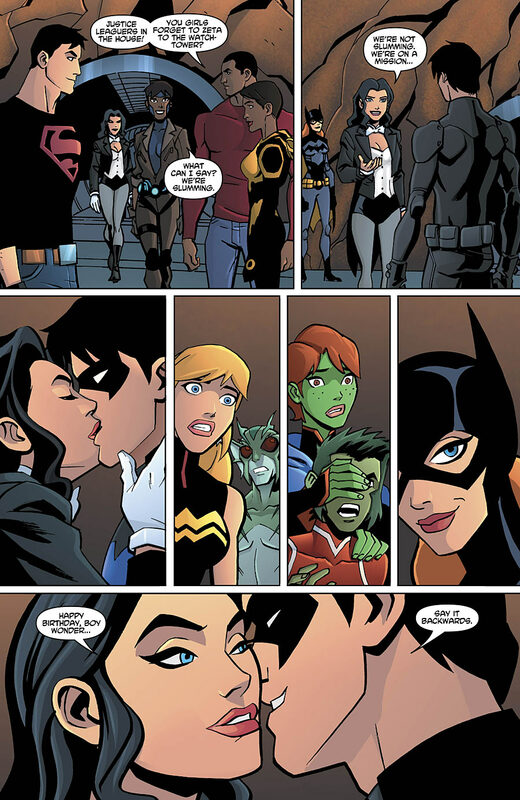 HD Wallpaper and background images in the La Ligue des Justiciers – Nouvelle Génération club tagged: young justice raquel zatanna nightwing rocket batgirl comic book.